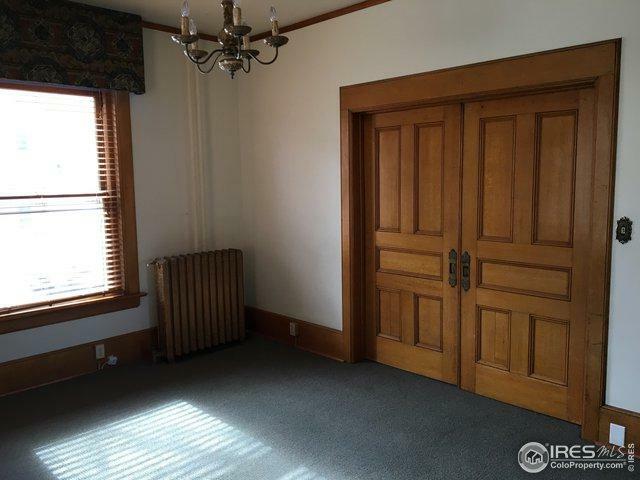 This Unique property is Zoned Commercial High. It is one block from the new construction on 8th Ave. 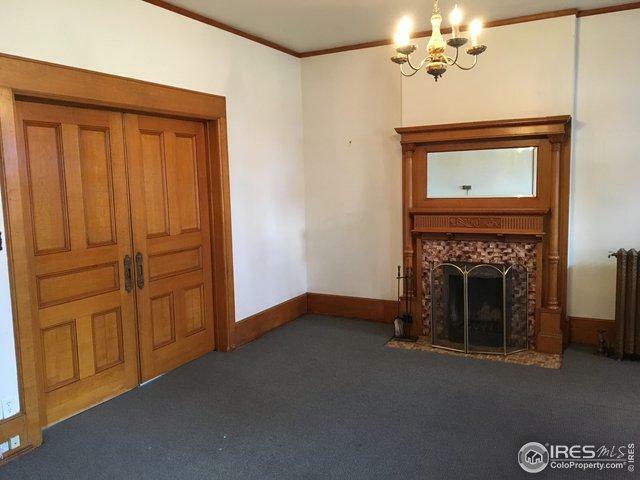 It was built by craftsmen in 1895 that paid attention to every detail. 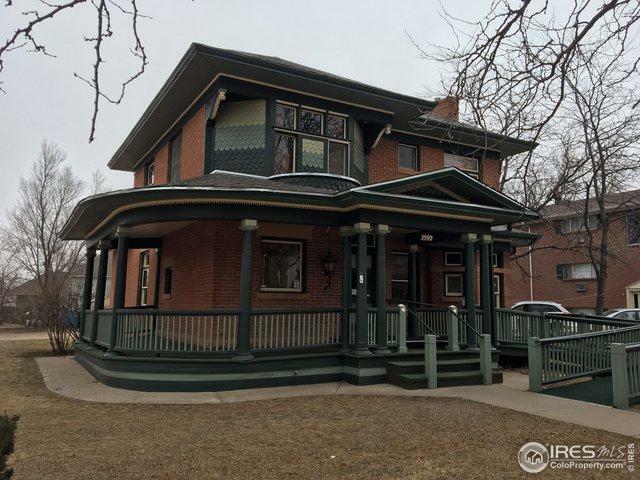 Beautiful woodwork throughout that is all original and never painted, built ins, carved details on the wood stairway to the upper floor, hardwood doors with beautiful detailed hinges, transoms on the upper floor, Gigantic Lot with off street parking.New roof. 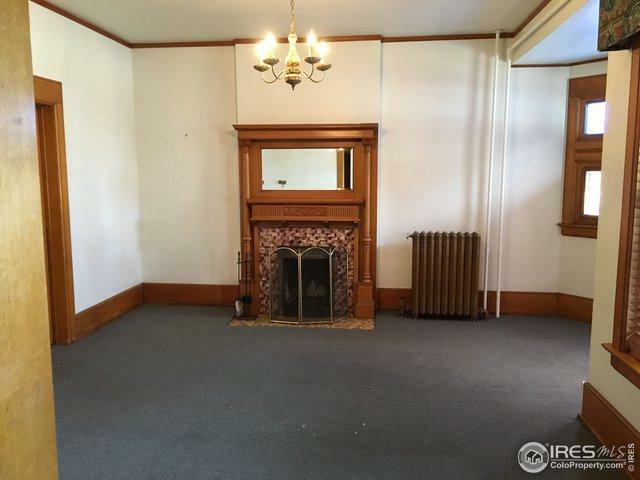 Use your imagination for the next chapter in this Grand Property.